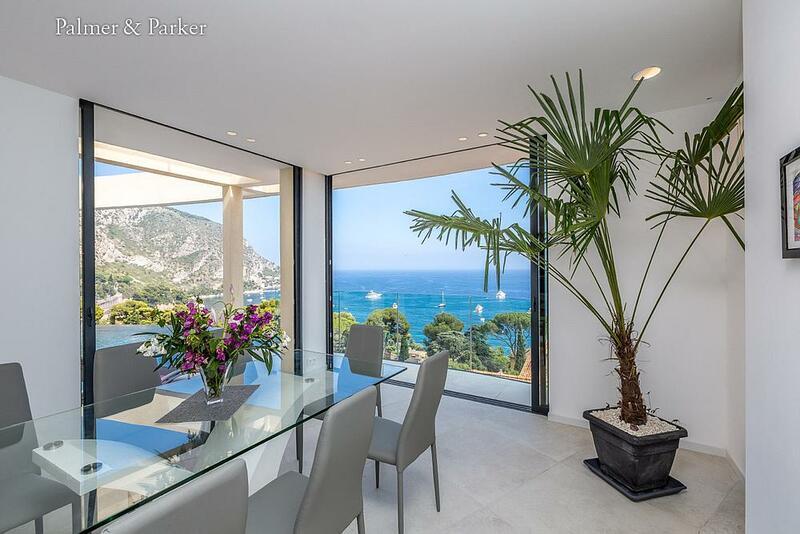 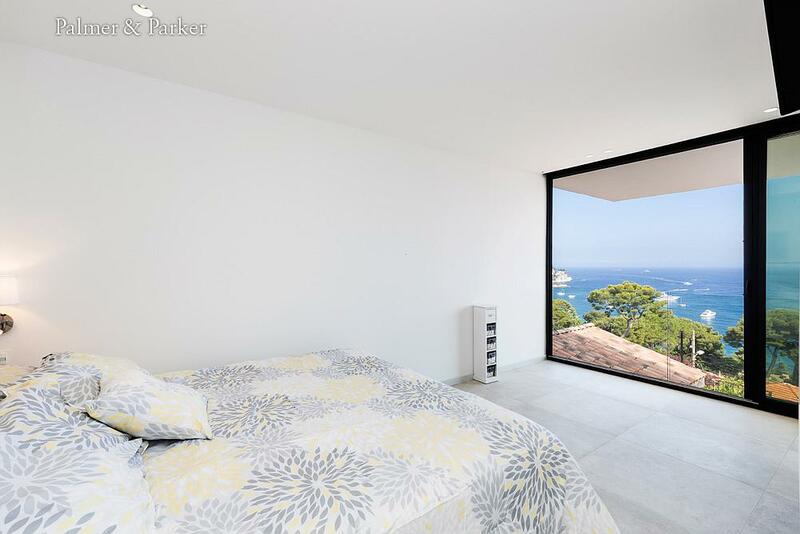 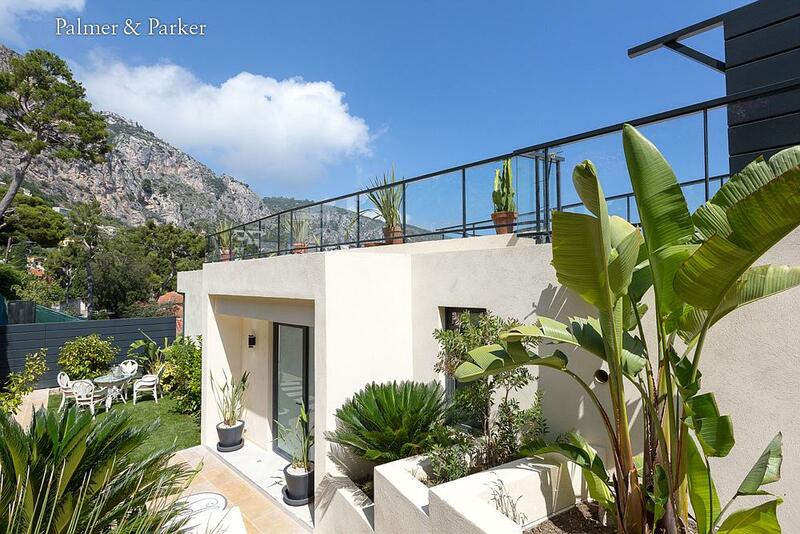 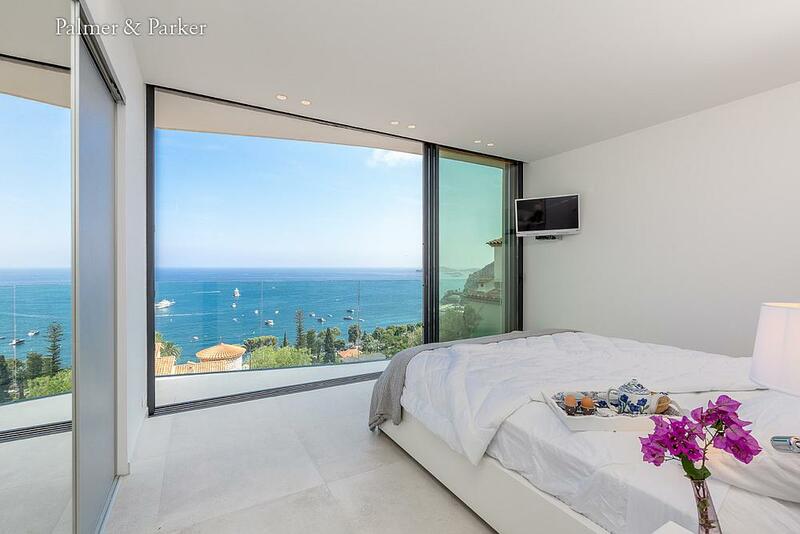 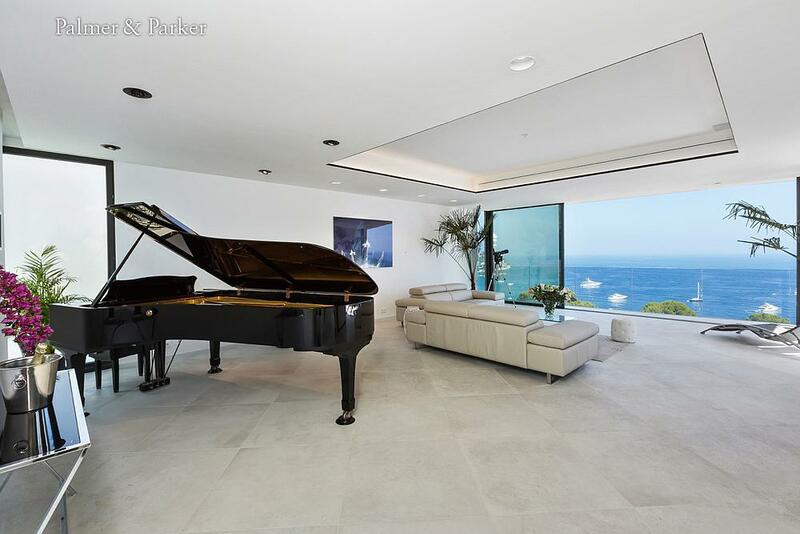 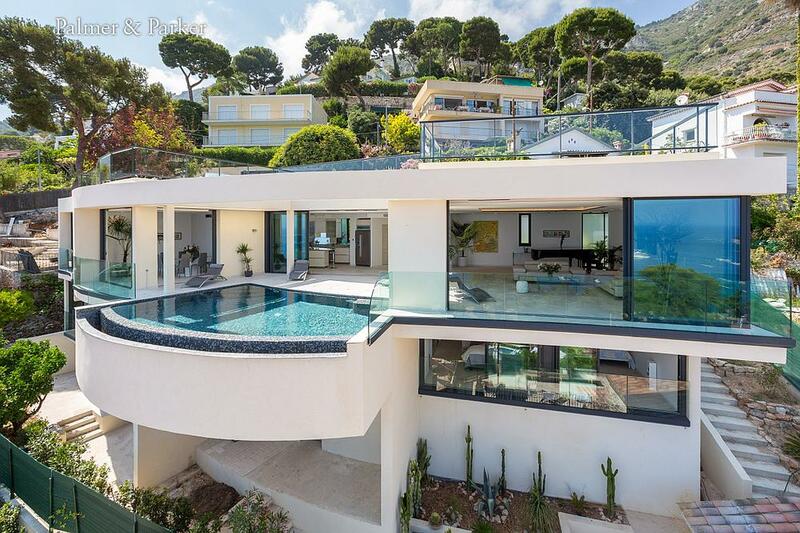 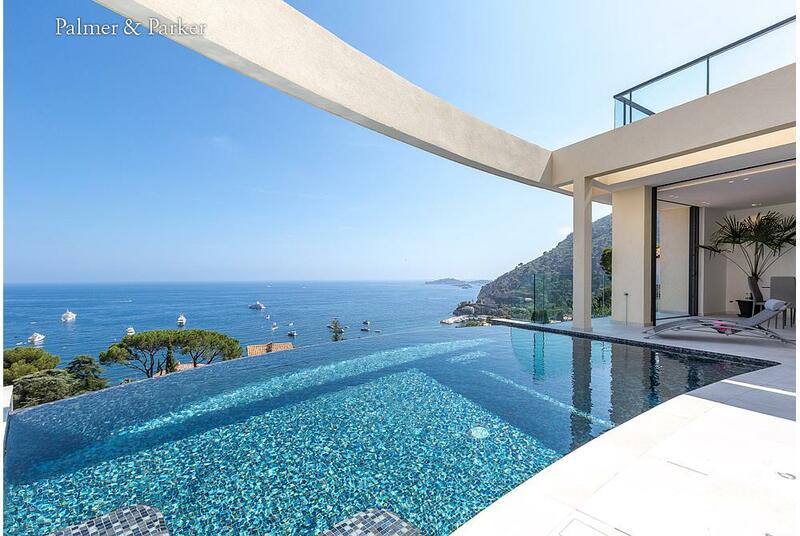 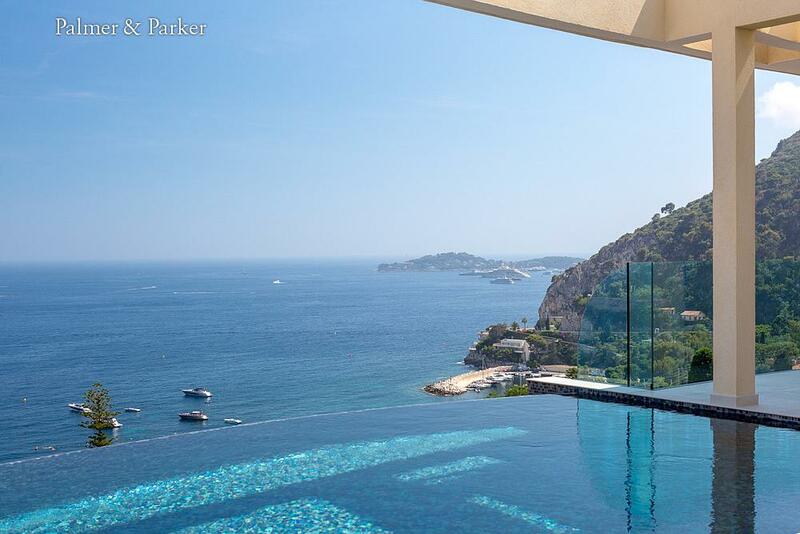 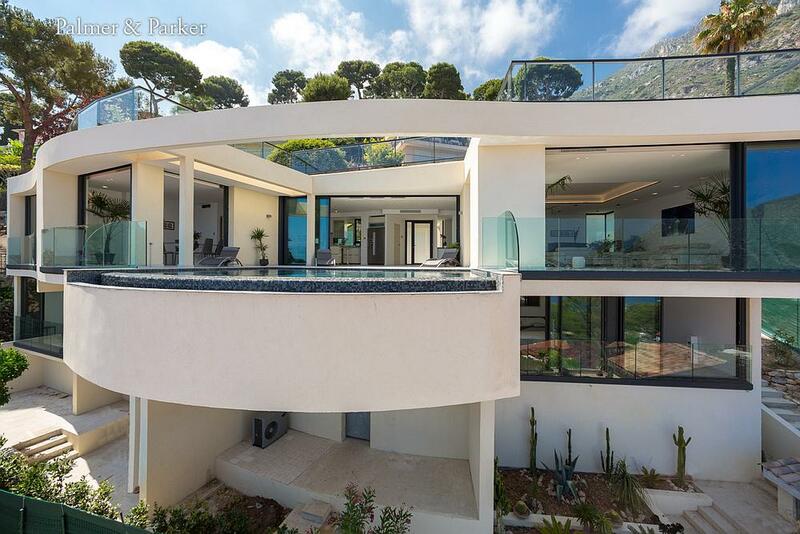 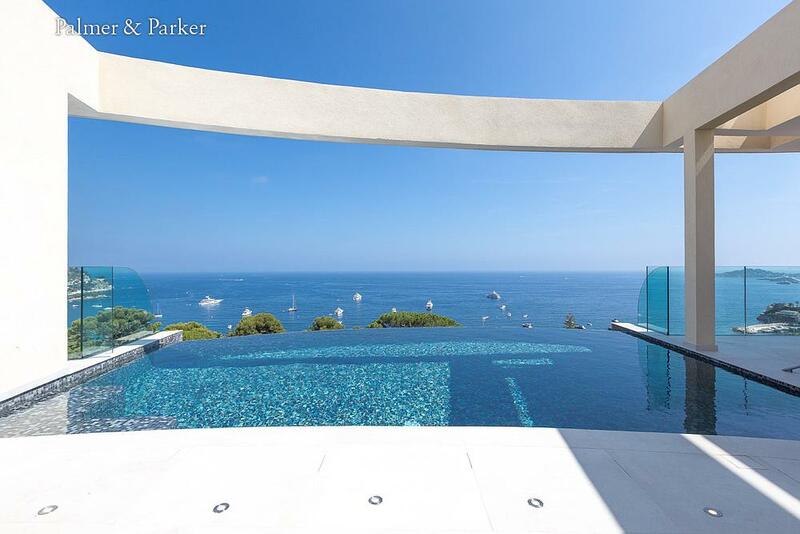 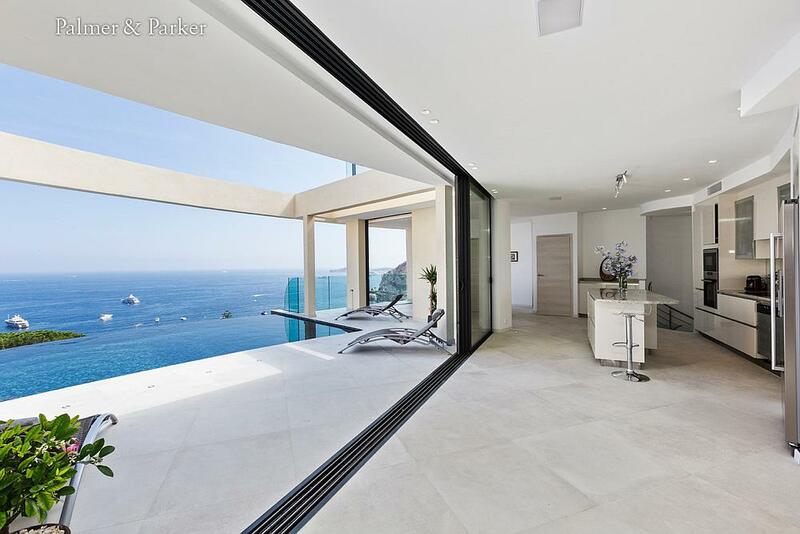 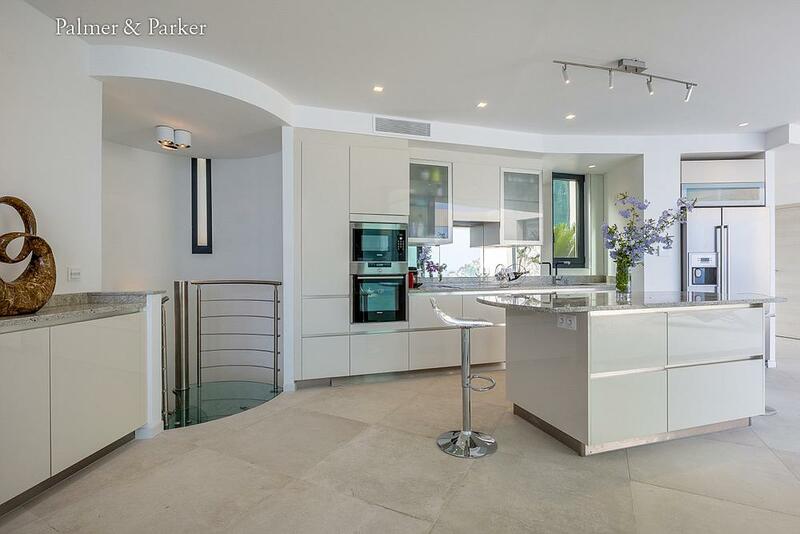 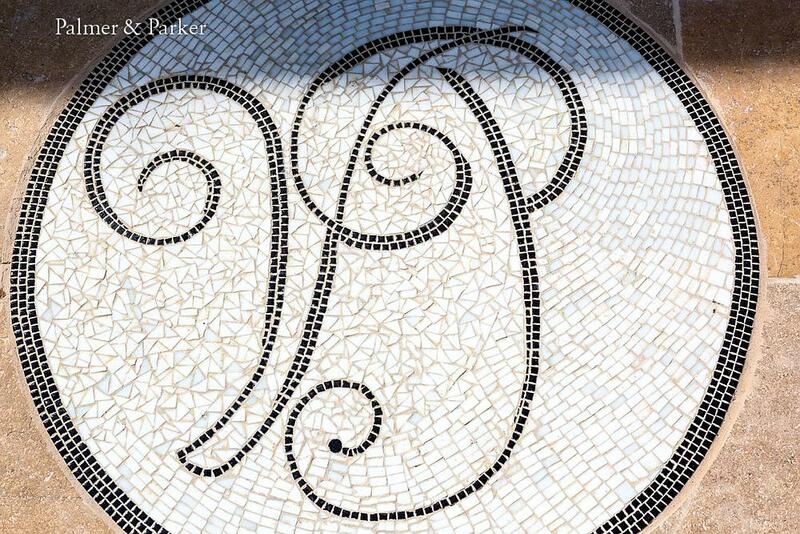 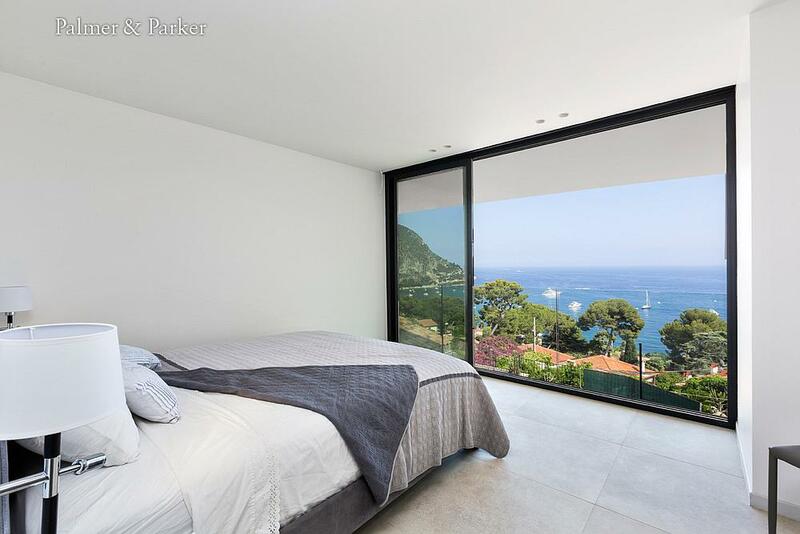 Overlooking the stunning Bay of Eze one of the most scenic stretches of coast on the French Riviera, between Nice and Monte Carlo, and very close to the village of Eze, this is a superb new Californian-style luxury villa with approx 370 meters2 of living space. 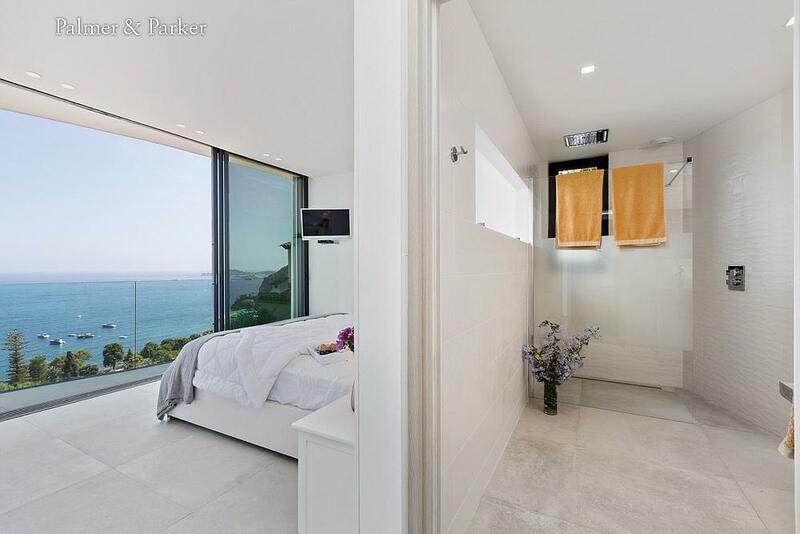 The style is contemporary and makes the most of the fantastic setting with 180 views of the sea and coastal cliffs from the balconies and lovely views from most rooms, a heated swimming pool with infinity edge (care with children! 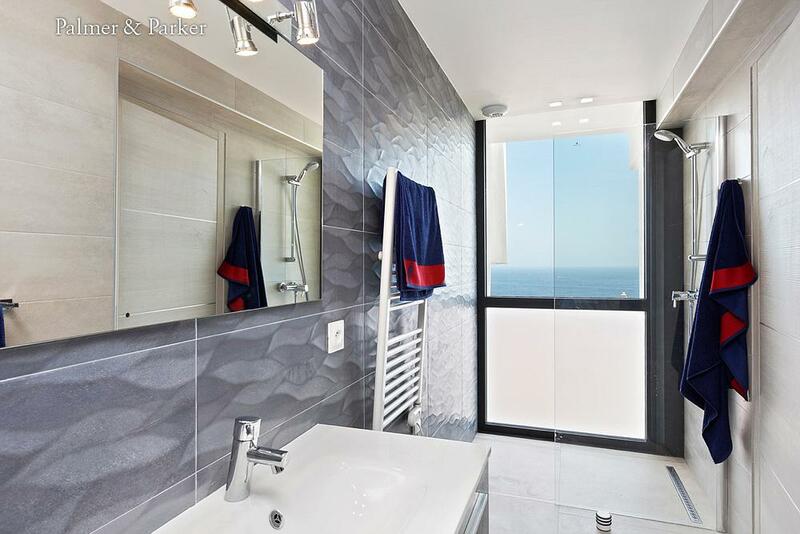 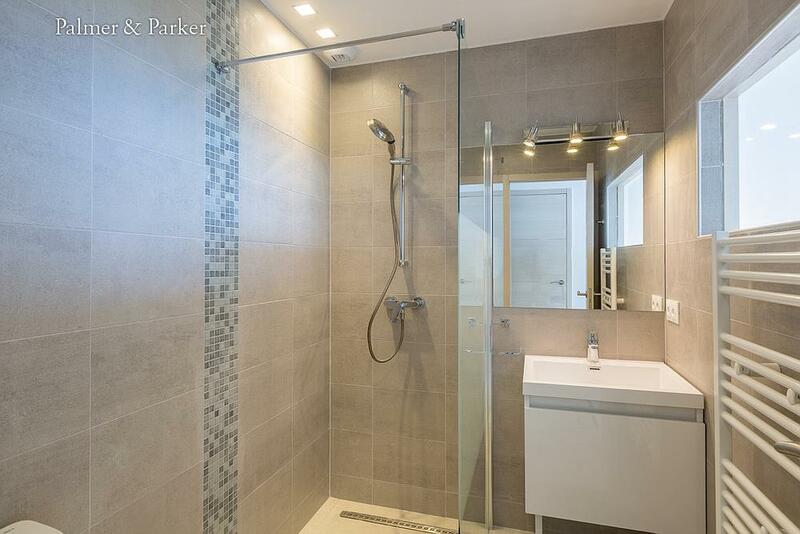 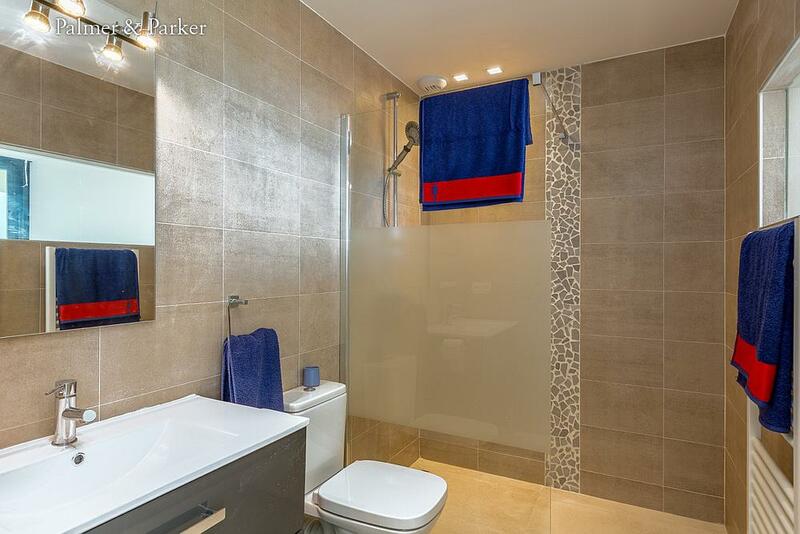 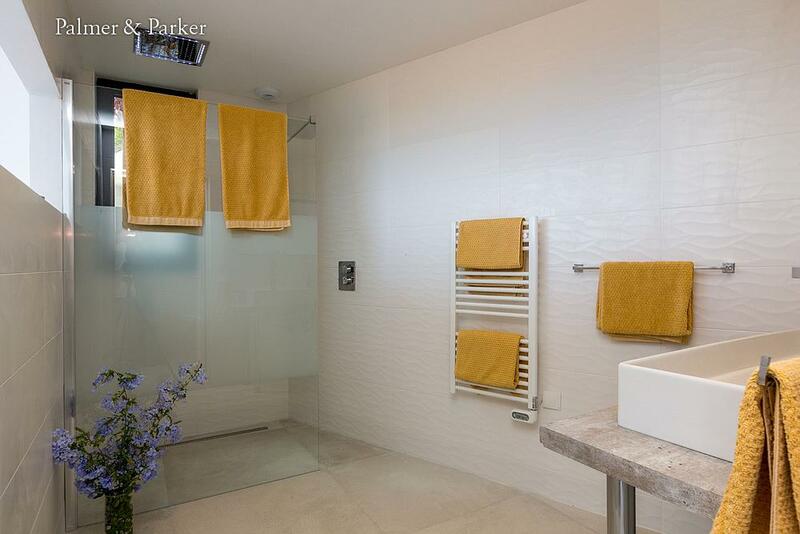 ), all within a few minutes walking distance of the beach. 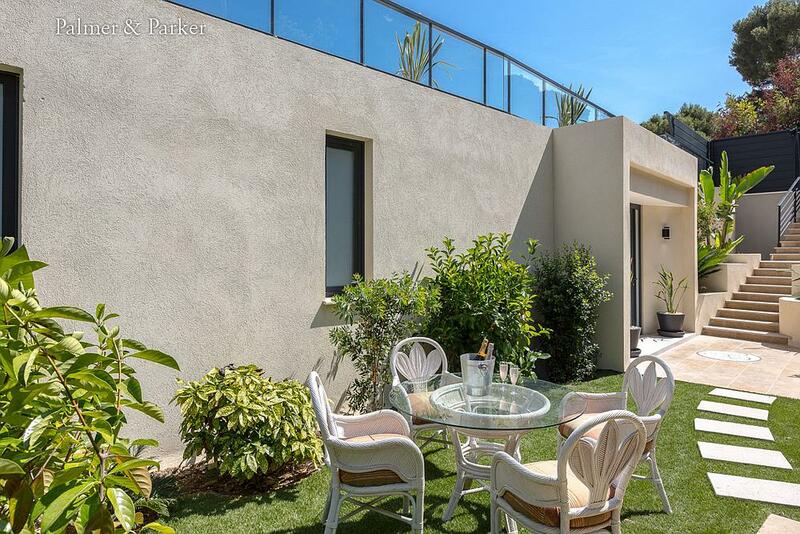 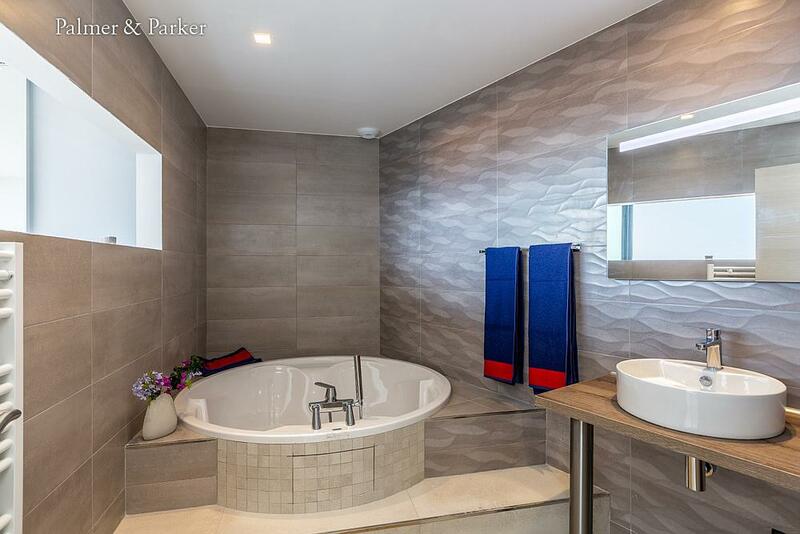 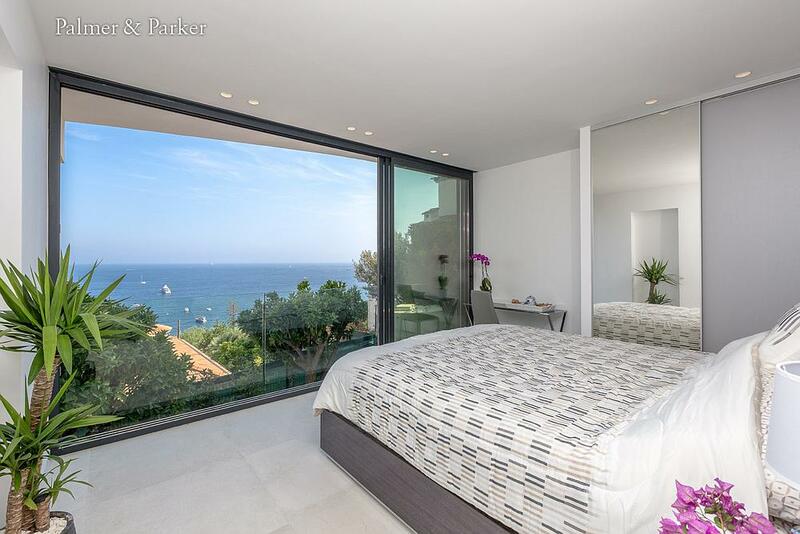 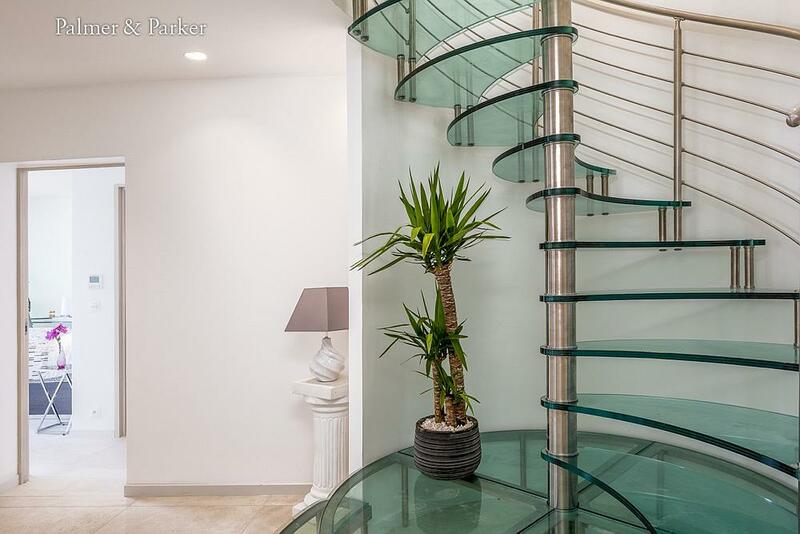 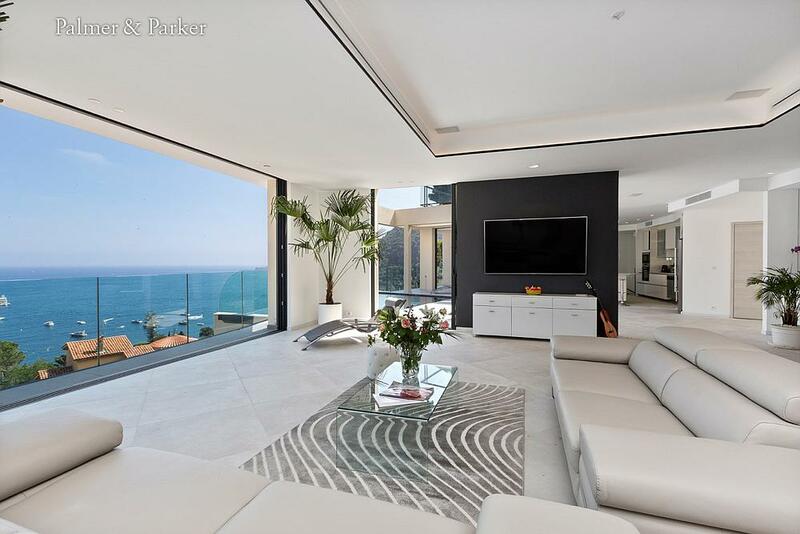 It is composed of a large open-plan living area with modern filly equipped kitchen opening onto the terrace, five bedrooms with bathrooms ensuite, and immense rooftop terrace, and parking for 5 vehicles.